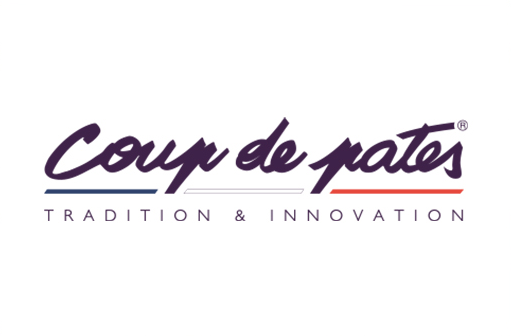 Coup de Pates was founded over 25 years ago with the intention of supplying Artisans across Paris with quality raw ingredients for their dishes. 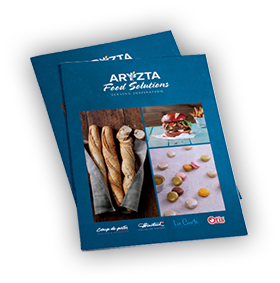 Over the years this relationship has been strengthened, and today Coup de Pates provides solutions to help chefs and bakers, not only in France, but across the world. Our team partners with chefs and bakers to develop bespoke solutions that range from essential components to finished dishes so if you are looking for guaranteed quality and a canvas for creativity in your kitchen, talk to us today about what Coup de Pates can do for you.